The CrossRoaders started their day with a Divine Liturgy at the Holy Cross Chapel. Many of the participants joined the chanters and participated in the liturgy by chanting with them! We all had the enormous blessing of celebrating the liturgy with Metropolitan Kallistos Ware who is visiting Holy Cross for a conference. He offered a moving sermon on what it means to be a saint. 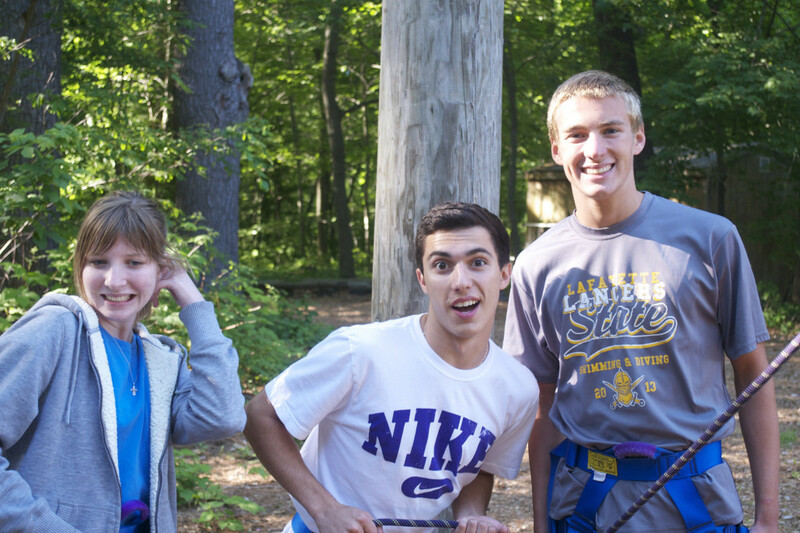 After Liturgy and breakfast the participants were whisked away to a ropes course where they challenged their fears and bonded as a group.